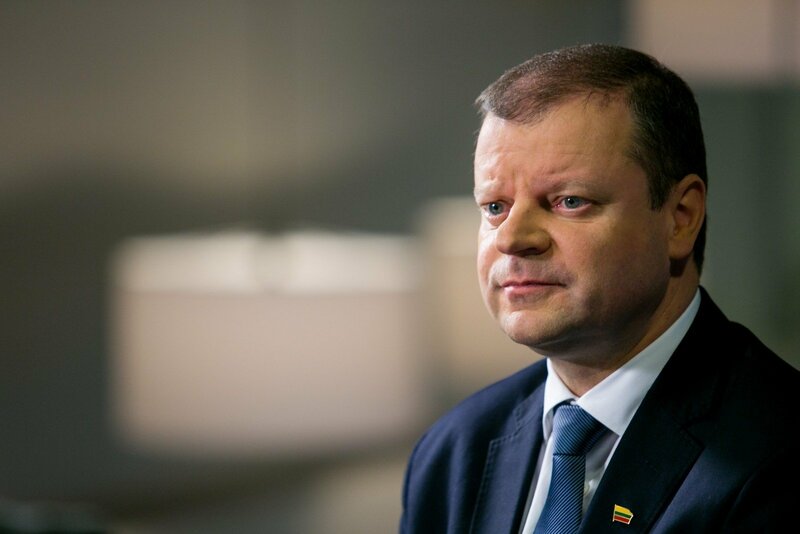 Lithuanian Prime Minister-designate Saulius Skvernelis says that the existing personal income tax incentive for life insurance has failed to achieve its goals and has to be reviewed. "I'm not sure if we really need to encourage people to invest and purchase life insurance only by encouraging them to put as much money as they can into that insurance by the start of the new year so that to take advantage of that personal income tax incentive," Skvernelis said in an interview with the business daily Verslo Žinios published on Tuesday. "We won't adopt any radical decisions regarding existing life insurance contracts, because that would run counter to the principle of legitimate expectations. We are only speaking about eliminating the personal tax incentive for new life insurance contracts," he added. Skvernelis said that the incoming government is also inclined to scrap a reduced VAT rate on district heating starting next year. The current legislation allows deducting an individual's life insurance contributions from his or her taxable income. The parliament's Committee on Budget and Finance estimates that the measure costs the state around 24 million euros in lost revenue annually. A group of lawmakers have registered an amendment to the Law on Personal Income Tax to abolish the tax incentive, which they say benefits mostly higher-income people and, therefore, is not socially just.